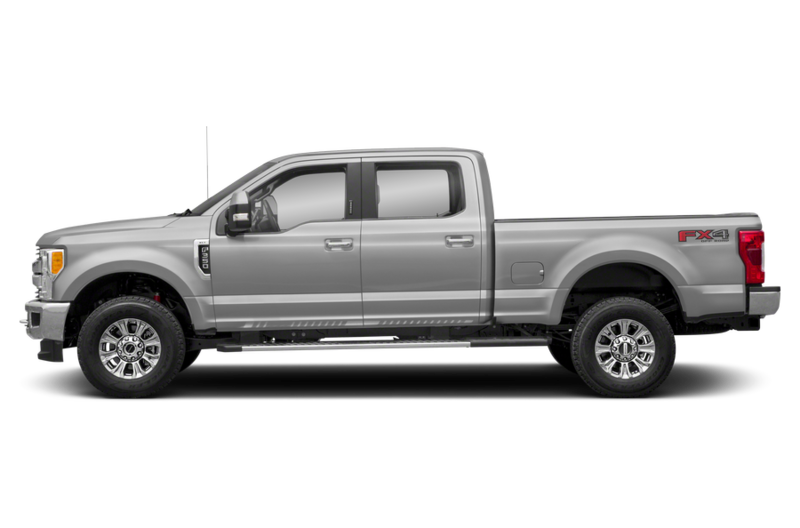 What Is the 2019 Ford F-Series Super Duty? 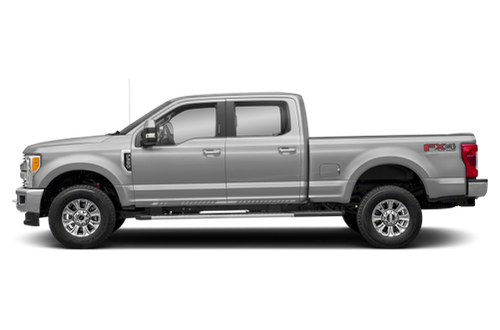 Ford's full-size heavy-duty F-Series Super Duty pickup truck offers a choice of three cabs and two bed lengths. 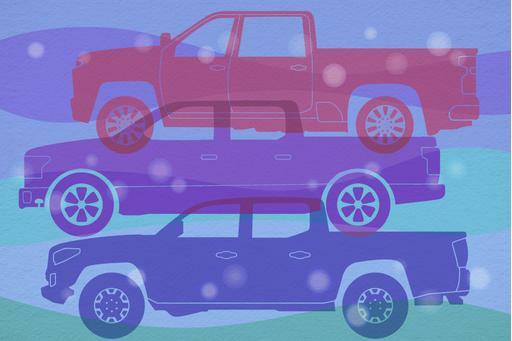 Three versions — the F-250, F-350 and F-450 — are offered. 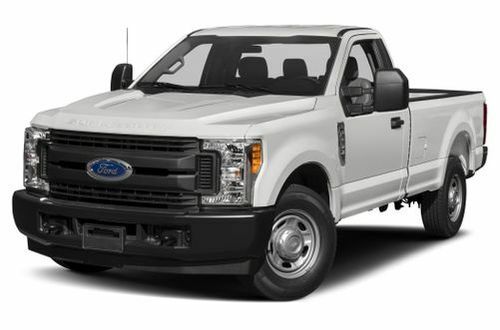 The F-Series Super Duty can carry up to six people in certain versions, and two engines are offered: a 385-horsepower, gas 6.2-liter V-8 and a 450-hp, turbo-diesel 6.7-liter V-8. Both engines team with a heavy-duty six-speed automatic transmission. 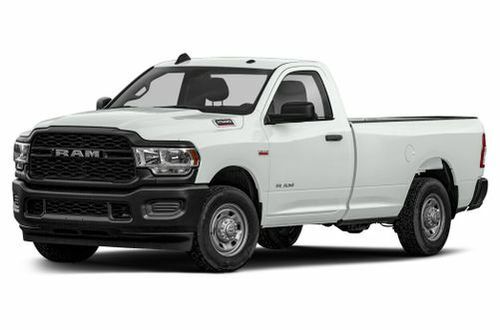 Competitors include the Chevrolet Silverado 2500 and 3500 and the Ram 2500 and 3500. What’s New on the 2019 Ford F-Series Super Duty? 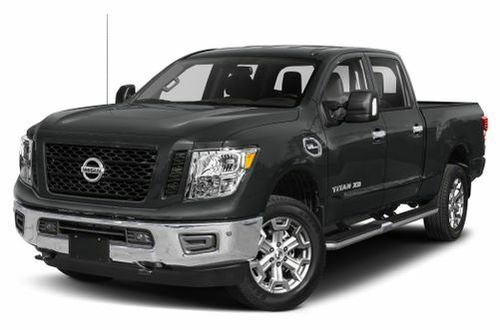 A Lariat Sport Package features 20-inch wheels, and a new Bang & Olufsen premium stereo replaces the Sony premium audio system. What Features in the 2019 Ford F-Series Super Duty Are Most Important? Standard features include manual air conditioning, 17-inch steel wheels, a vinyl bench seat and an AM/FM stereo. Available features include power windows and locks, cloth seats, cruise control, Sync connectivity, satellite radio, an 8-inch touchscreen, Apple CarPlay and Android Auto smartphone connectivity, 4G LTE connectivity with a Wi-Fi hot spot, power-adjustable pedals, remote start, navigation, power running boards, a panoramic moonroof, blind spot warning with rear cross-traffic alert, forward collision warning and adaptive cruise control. 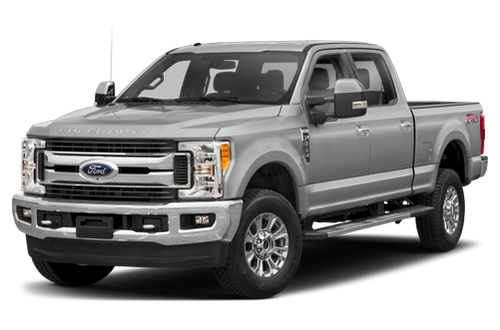 Should I Buy the 2019 Ford F-Series Super Duty? 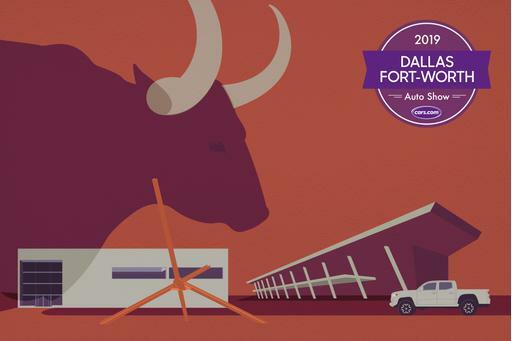 The 2019 F-Series Super Duty continues to be a strong player with brag-worthy numbers, but if you're considering this truck, the updated 2020 F-Series Super Duty might also be of interest. Available in fall 2019, the 2020 F-Series Super Duty offers a new gas 7.3-liter V-8 engine along with an available 10-speed automatic transmission. 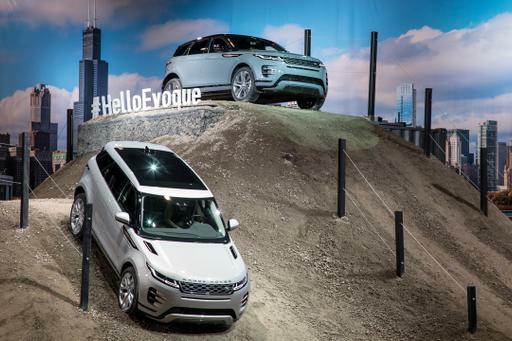 Enhancements to the exterior are subtle, with updated grille styling, revised taillights and new wheel designs. Automatic emergency braking joins the 2020 F-Series Super Duty's list of available safety features, too. Best car I've ever owned so far! The 2019 Ford F-250 has not been tested.